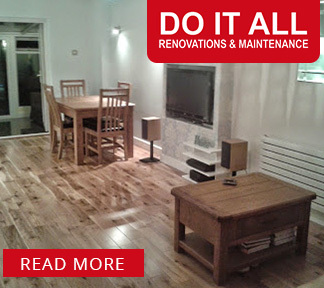 Do It All Renovations and Maintenance are experienced kitchen fitters and bathroom installation experts operating in Enfield, North London and Hertfordshire. 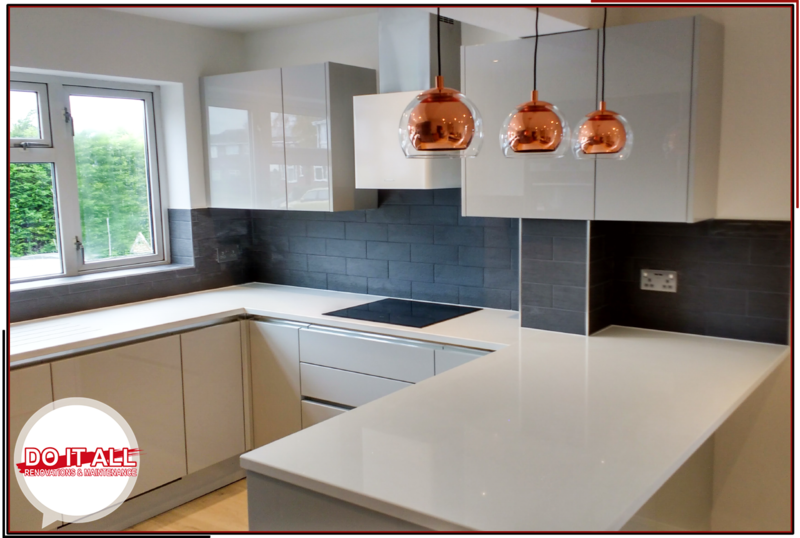 With many years of experience we offer a full range of services including; Design, Supply and Installation, Fitting only, Kitchen Facelifts, Tiling, Plumbing, Carpentry, Flooring and Electrics. We also offer a comprehensive Painting and Decorating service carrying out all manor of internal and external Painting and Decorating. 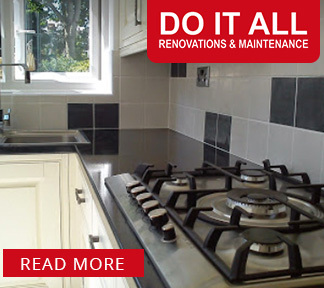 We offer the complete kitchen and bathroom package, from layout and design through to supply and fitting. We complete all works from start to finish meaning you do not have to deal with multiple contractors, which saves you time, hassle and money. We are here to help you get your kitchen or bathroom exactly the way you want it. We complete painting and decorating works for both domestic and commercial customers completing jobs of all sizes from individual rooms to complete properties. 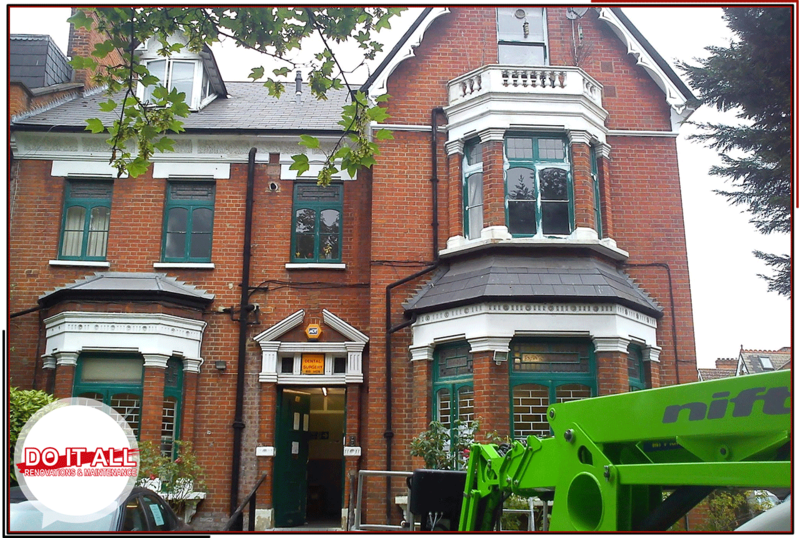 The services we offer include; Internal Painting and Decorating, External Painting and Decorating, Plastering, Wall paper hanging, Decoration to communal areas, External decoration to blocks of flats and other developments, Cherry picker works, Scaffolding, Damp issues, Insurance quotations, End of tenancy redecoration. 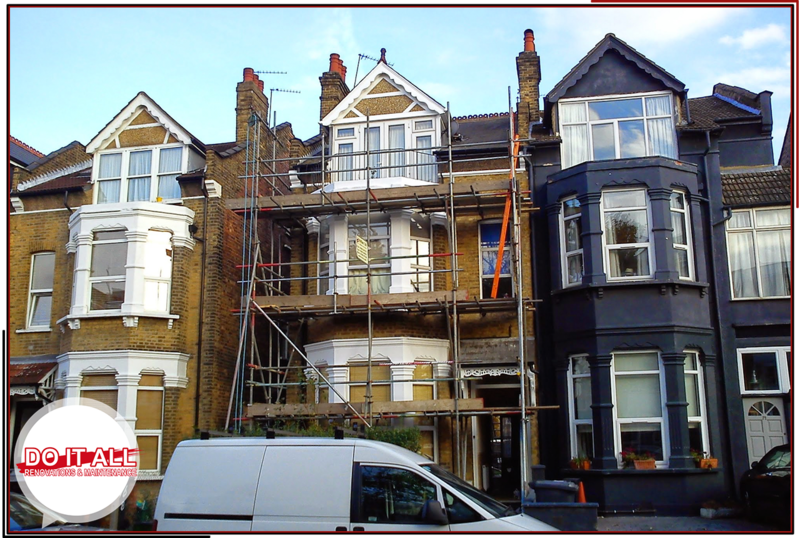 All works are carried out to high standard and completed to an agreed timeframe. Does your kitchen lack character? Do you want somewhere amazing to cook with your family? We turn kitchens into beautiful spaces. We let our Bathrooms speak for themselves. Stunning work, amazing attention to detail and customers left with amazing bathrooms. Painting and decorating can change how a place looks and feels. When it’s done right it will completely transform the room. Highly skilled and always a fantastic end product. All our quotations are offered free of charge and without obligation, we can also provide computer animated designs. We welcome the opportunity to provide quotations for any projects small or large and we are always competitive with our prices. 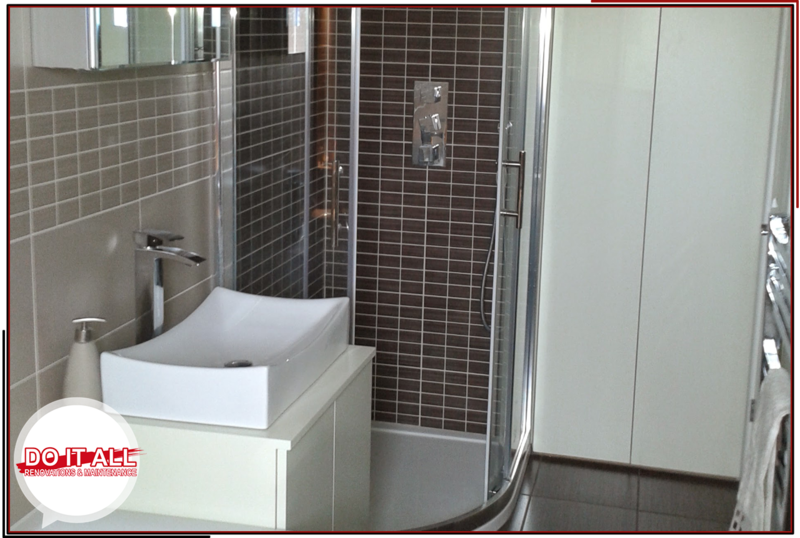 We have experience of fitting kitchens and bathrooms from a wide array of suppliers such as Wickes, B&Q, Benchmarks, Howdens, Magnet, Ikea, Bathstore and more. We also offer a competitive supply service and can often beat quotations from other suppliers. We will plan, order and deal with all what is needed ready for us to fit, meaning you do not have the headache of having to deal with ordering from the suppliers. We have a large and loyal customer base who can vouch for the quality of our works. 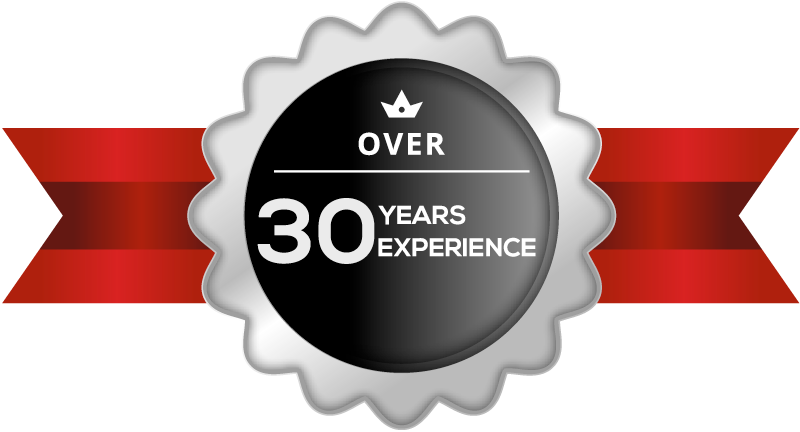 You can view testimonials from past customers here. We are also happy to provide references for our work upon request. All workmanship is of the highest standard and having years of experience we deliver a fast, accurate and professional service. All works are completed within an agreed time frame to reduce any inconvenience to our customers. We have many years of experience and understand the importance of minimising the impact of the works on our customers, ensuring all works run smoothly and are finished on time and of course the way you want it. 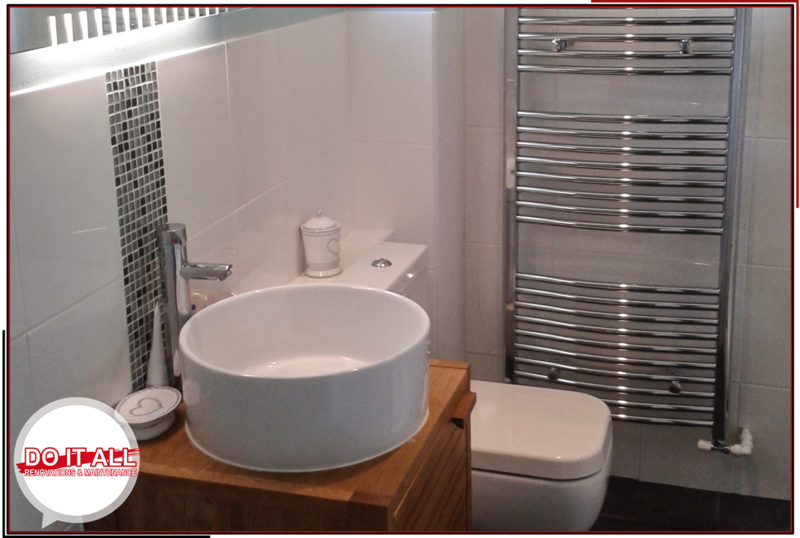 We pride ourselves on delivering all this and ensuring all works are completed to the highest of standards, down to the last small finishing details which can really make a big difference on the overall finish of your kitchen or bathroom. Please browse through our website for information and inspiration on various kitchens and bathrooms we have fitted, and of course feel free to contact us by phone or email with any enquiry or for help and information. We look forward to hearing from you! 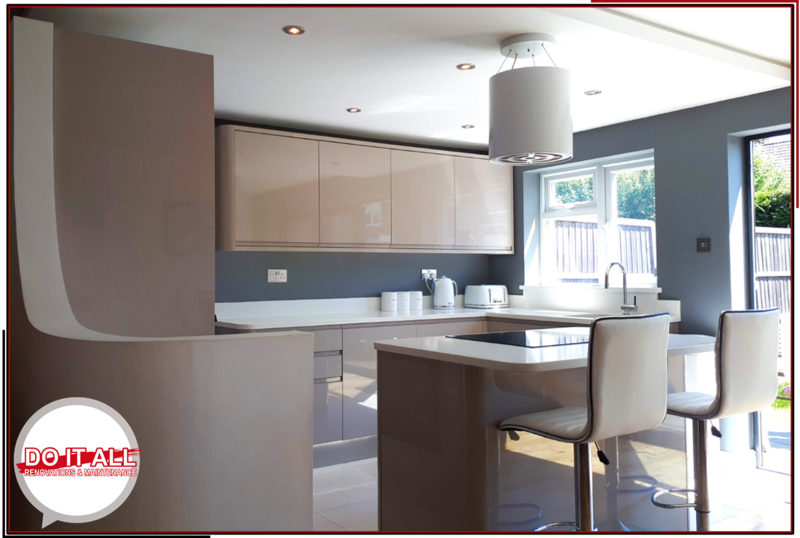 We also offer a top class professional painting and decorating service that can often be part of, or additional to, the fitting of your new kitchen or bathroom. Please go to the painting and decorating section of this website for more information or contact us with your enquiry. 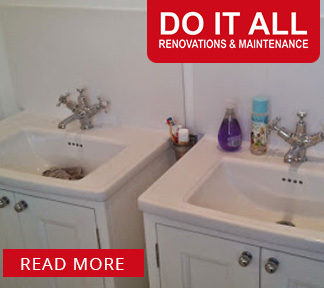 There may also be some works you require for your kitchen or bathroom or elsewhere in your home that are outside the normal kitchen and bathroom fitters résumé, we complete all general building works needed for the completion of your project so please contact us for further information.